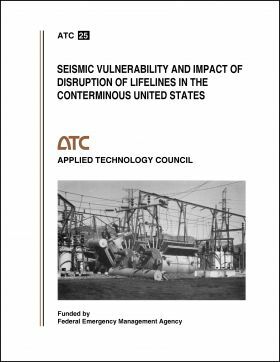 ABSTRACT: This report documents a national overview of lifeline seismic vulnerability and impact of disruption. 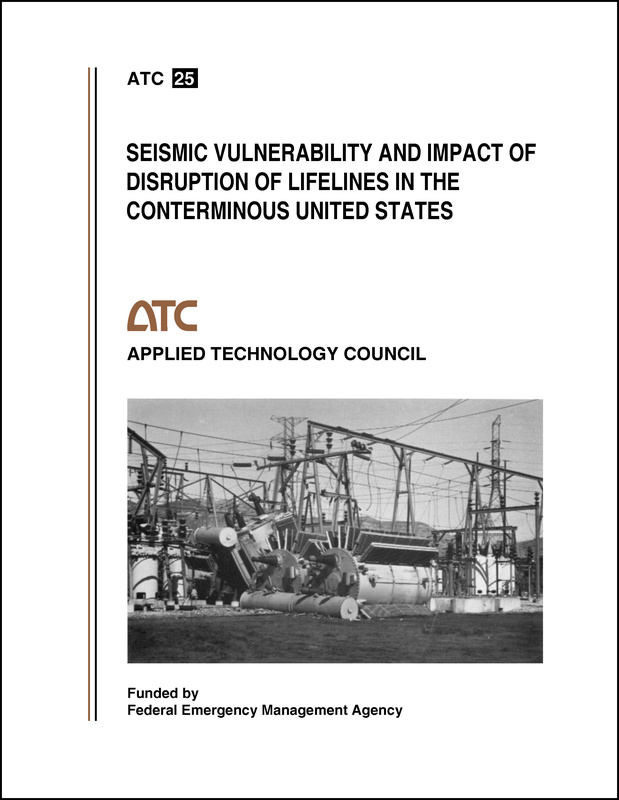 Lifelines considered include electric systems, water systems, transportation systems, gas and liquid fuel supply systems, and emergency service facilities (hospitals, fire and police stations). Vulnerability estimates and impacts developed are presented in terms of estimated first approximation direct damage losses and indirect economic losses.